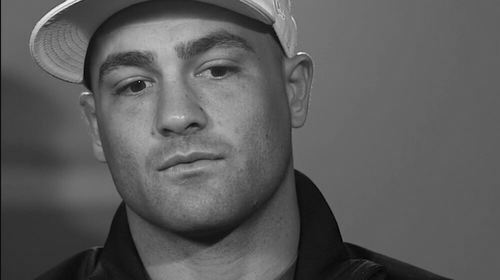 The fighters of the UFC give us an inside look into their world and a perspective you would only get from inside the Octagon. 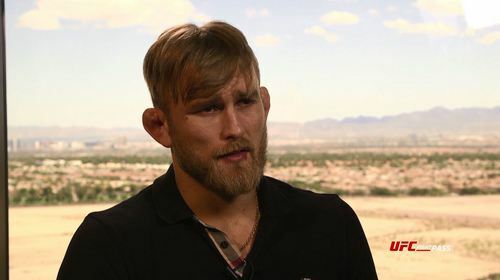 First Person: Alexander Gustafsson Sep 30, 2015 (1:10) Alexander Gustafsson speaks about his upcoming title bout with Daniel Cormeir and how he sees the fight going at UFC 192. 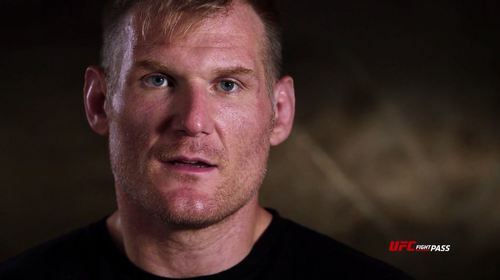 First Person: Josh Barnett Sep 22, 2015 (3:10) For heavyweight veteran Josh Barnett, Fight Night Japan is a homecoming of sorts. He reveals what makes Japan such a special place in his heart, and what we can expect in his bout versus Roy Nelson. First Person: Gegard Mousasi Sep 24, 2015 (1:39) Gegard Mousasi looks ahead to UFC Japan and speaks about his background and rise into MMA's elite. He takes on Uriah Hall this Saturday at Fight Night Japan. 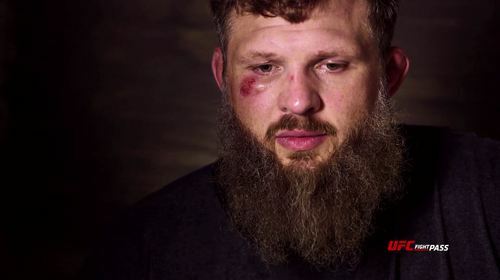 First Person: Roy Nelson Sep 23, 2015 (2:06) Before he faces Josh Barnett this Saturday at UFC Japan, Roy Nelson speaks about his motivation leading into this fight and how he sees the fight going. First Person: Max Holloway Aug 20, 2015 (2:17) Max Holloway brings us to his home in Hawaii to get a behind the scenes look at where he came from, and some of the kids he helps motivate from his home town. 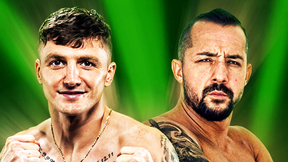 He takes on Charles Oliveira this Sunday at Fight Night Saskatoon. 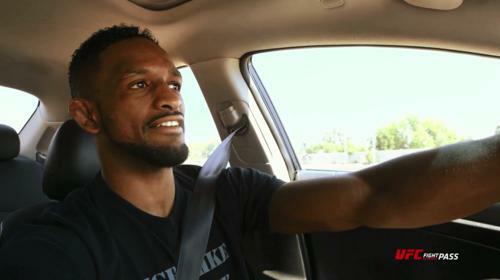 First Person: Neil Magny Aug 19, 2015 (4:06) UFC welterweight Neil Magny discusses the advantages of training in Colorado, his passion for fighting, some of the struggles he faced growing up and more in this first person account. Fight Night Saskatoon: First Person - Erick Silva Aug 18, 2015 (1:32) Gearing up for his bout against Neil Magny, Erick Silva takes us through some of the actives he engages in outside of the Octagon as he gets ready for Fight Night Saskatoon. 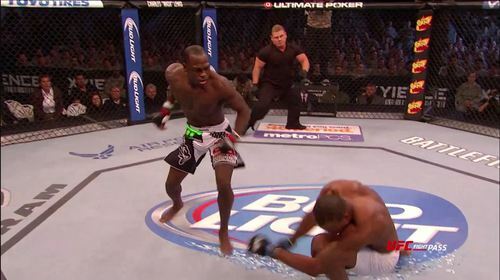 Fight Night Nashville: First Person - Derek Brunson Aug 6, 2015 (2:12) Before his bout against Sam Alvey at Fight Night Nashville, Derek Lewis sits down to talk MMA, Family and his drive. 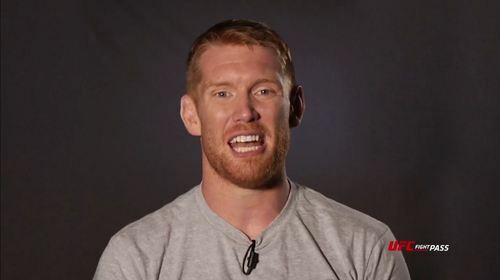 First Person: Sam Alvey Aug 5, 2015 (2:11) Sam Alvey discusses how he got his nickname, why he smiles so much and more. UFC 190: First Person - Jessica Aguilar Jul 28, 2015 (2:47) Jessica Aguilar reflects on her journey to the UFC and what it means to be just days away from her UFC debut and what she expects against her opponent, Claudia Gadelha. 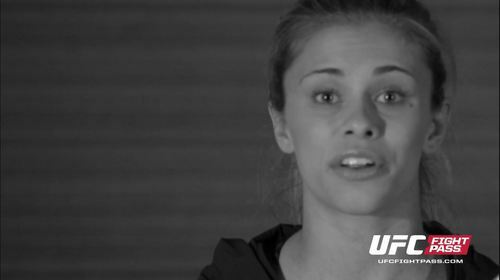 First Person: Paige VanZant Apr 16, 2015 (2:32) Paige VanZant shares her thoughts on her recent success and the popularity she has gained. Plus, here what VanZant has to say about her upcoming bout against Felice Herrig in this first person account. 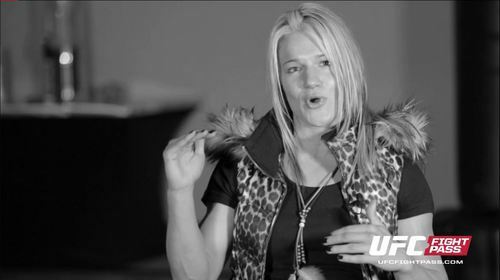 First Person: Felice Herrig Apr 16, 2015 (2:10) Felice Herrig discusses her career up to this point and her upcoming bout against Paige VanZant in Newark. 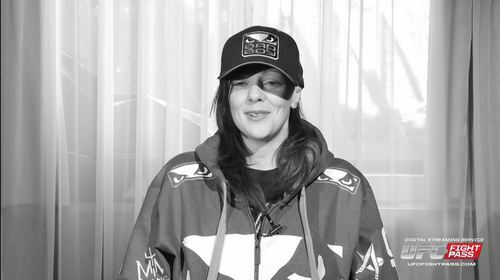 First Person: Joanne Calderwood Apr 10, 2015 (3:38) Hear Joanne Calderwood's first person account of what it was like competing on The Ultimate Fighter and her thoughts on her upcoming bout in Krakow. 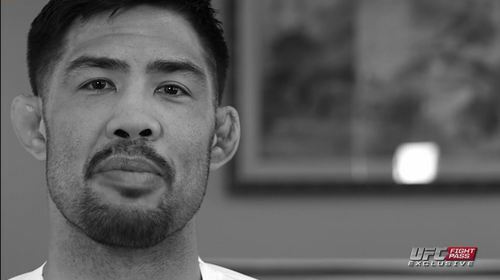 First Person: Mark Munoz Feb 25, 2015 (3:18) Mark Munoz discusses his anti-bullying campaign, his upcoming bout at UFC 184 and much more in this first person account. 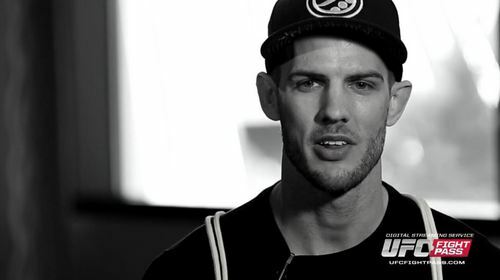 First Person: Cole Miller Feb 12, 2015 (3:10) Cole Miller discusses how he has been of fan of mixed martial arts since UFC 1 and also how he plans to defeat Max Holloway on February 14th. 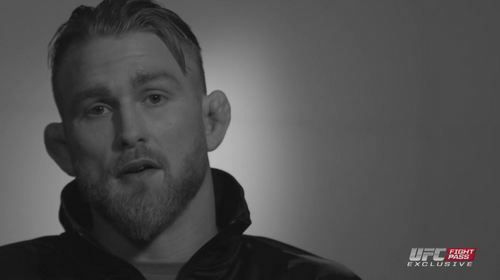 First Person: Alexander Gustafsson Jan 21, 2015 (2:21) UFC light heavyweight Alexander Gustafsson discusses moving from boxing to MMA and his upcoming bout against Anthony Johnson in this first person account. 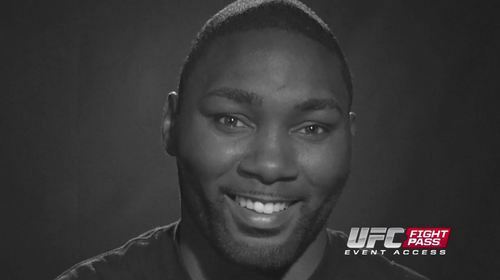 First Person: Anthony Johnson Jan 21, 2015 (3:18) UFC light heavyweight Anthony Johnson gives a first person account of who his role model is, why the Octagon is his "happy place", and what to expect in his fight against Alexander Gustafsson. 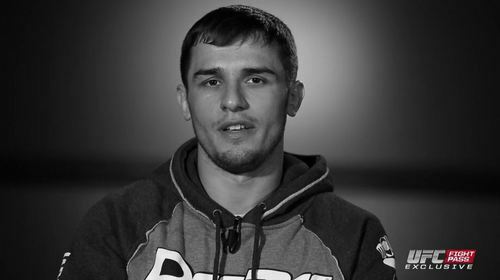 First Person: Myles Jury Dec 31, 2014 (2:13) Ahead of his bout against Donald Cerrone at UFC 182, UFC lightweight Myles Jury discusses his experience on The Ultimate Fighter and his dream of being a professional mixed martial artist. 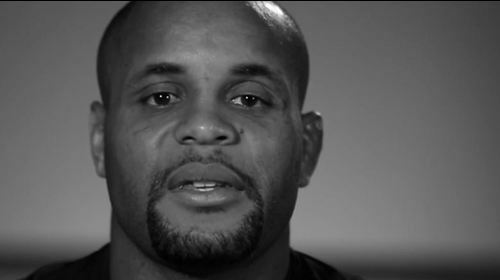 First Person: Daniel Cormier Dec 31, 2014 (1:59) Daniel Cormier gives us a first person account of his love of video games, the advantages of being a commentator for fights and much more. 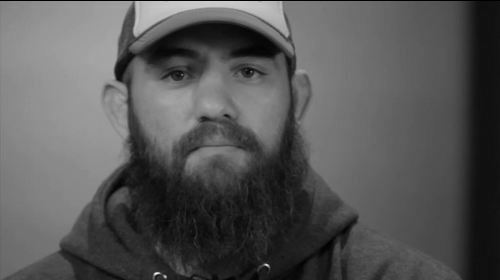 First Person: Travis Browne Dec 3, 2014 (3:09) We get a first person view of UFC heavyweight Travis Browne of everything from his roots in Hawaii, his long layoff and what it's was like to change camps after his fight against Fabricio Werdum. First Person: Brendan Schaub Dec 3, 2014 (2:53) UFC heavyweight Brendan Schaub gives a first person account of what it's like to live on the west coast, all of his non fighting jobs, his tough decision loss to Andrei Arlovski and more. 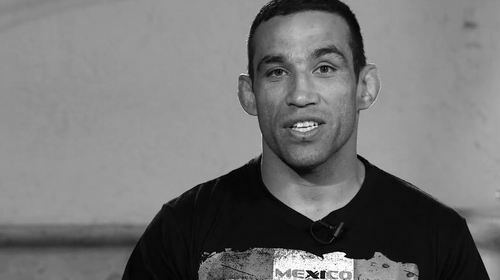 First Person: Fabricio Werdum Nov 13, 2014 (3:54) UFC 180 headliner Fabricio Werdum gives us insight into how he got his start in jui-jitsu, what it was like to coach The Ultimate Fighter: Latin America, and his favorite parts of his last victory over Travis Browne. 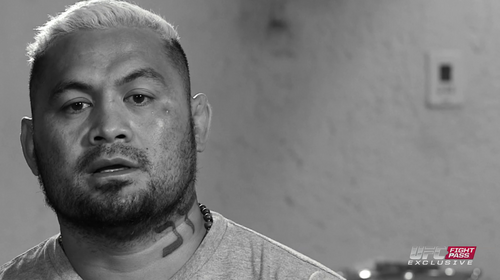 First Person: Mark Hunt Nov 12, 2014 (3:03) Ahead of his interim heavyweight title bout against Fabricio Werdum at UFC 180, Mark Hunt sits down with us to talk about how fighting saved his life, what role his faith has played in his career, and his strategy for facing Werdum. First Person: Andre Fili Oct 23, 2014 (3:36) Andre Fili sits down to talk about how he got his start in the UFC, where his path crossed with Team Alpha Male, and what to expect in his fight against Felipe Arantes at UFC 179. 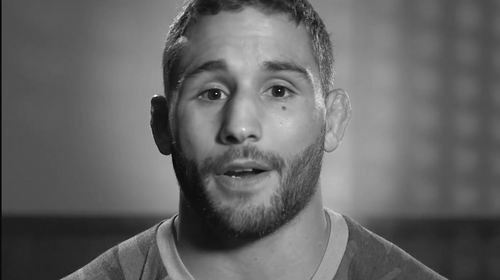 First Person: Chad Mendes Oct 22, 2014 (3:33) Chad Mendes sits down for a personal interview about how his love of hunting correlates to his UFC career, how he's matured in terms of fighting and what it's like to train with a UFC champion. First Person: Donald Cerrone Sep 24, 2014 (2:37) UFC lightweight Donald "Cowboy" Cerrone discusses everything from the amount of animals he owns to why he loves to fight so frequently. First Person: Danny Castillo Aug 28, 2014 (3:14) UFC lightweight Danny Castillo discusses what it means for him to fight in front of his hometown fans in Sacramento at UFC 177. 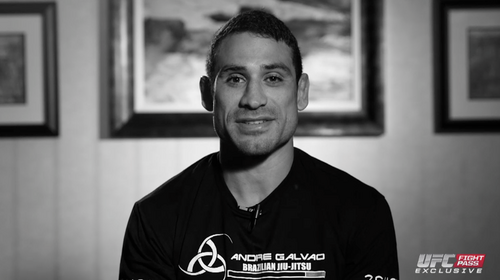 Also, Castillo discusses what life is like at Team Alpha Male and his upcoming bout against Tony Ferguson. 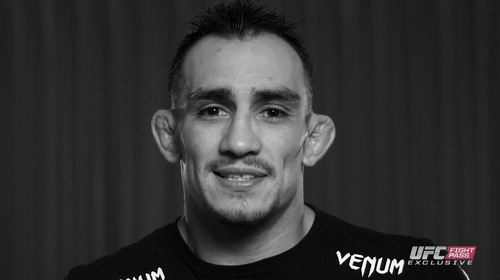 First Person: Tony Ferguson Aug 27, 2014 (2:13) Tony Ferguson talks about how many times he had to try out for The Ultimate Fighter, the lessons he has learned over the years, and what his game plan is now that he's in the co-main event. 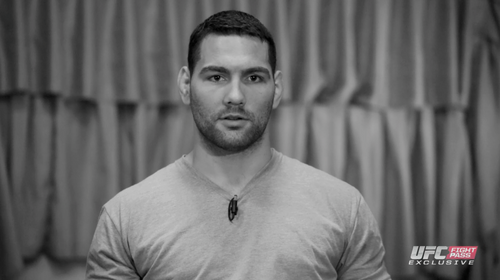 First Person: Chris Weidman Jul 2, 2014 (3:41) UFC middleweight champion Chris Weidman discusses giving back to the community, life after becoming the champ, his upcoming UFC 175 opponent Lyoto Machida and that he still has more to prove even after beating Anderson Silva twice.